Passport in a zip lock bag and a copy of passport and credit card carried separately. US citizens do not need a visa. There are no required vaccinations and a low risk of infectious diseases. See https://wwwnc.cdc.gov/travel/destinations/traveler/none/costa-rica for recommendations. Money: you do not need to exchange money, pretty much everybody will accept dollars, bring a moderate amount in small bills. Phone: If you need a working phone during the trip I suggest an international general or country specific plan with your carrier. It is also possible to buy a pre-paid SIM card with a local number. Costa Rica has generally surprising good cell coverage. There will be wireless internet at most locations. Toiletries, Sun screen, Insect Spray, Medication, anti-diarrhea, pain relief, itch relief, Personal First aid kit, Epi-pen if known allergy to insect stings. Light hiking and climbing boots and/or comfortable rain boots. Rainboots provide some protection against snake and other bites and are good for muddy trails and crossing small streams. Mesh bag for dirty clothes. The lodges have laundry service. If you plan to wash yourself, bring small bags of biodegradable soap. Long pants, I suggest 3 pairs of light material that can take a beating. Long pants are preferred for climbing and hiking. Shirts, T-shirts, underwear, socks etc. for the duration considering there are laundry opportunities, typically several changes of clothes in a day after hiking and climbing especially in the lowland heat. Rain gear: rain is likely, an afternoon shower is more common than all day rain. I bring light rain gear for the mountains, in the lowlands a poncho or umbrella is better for hiking in the rain. 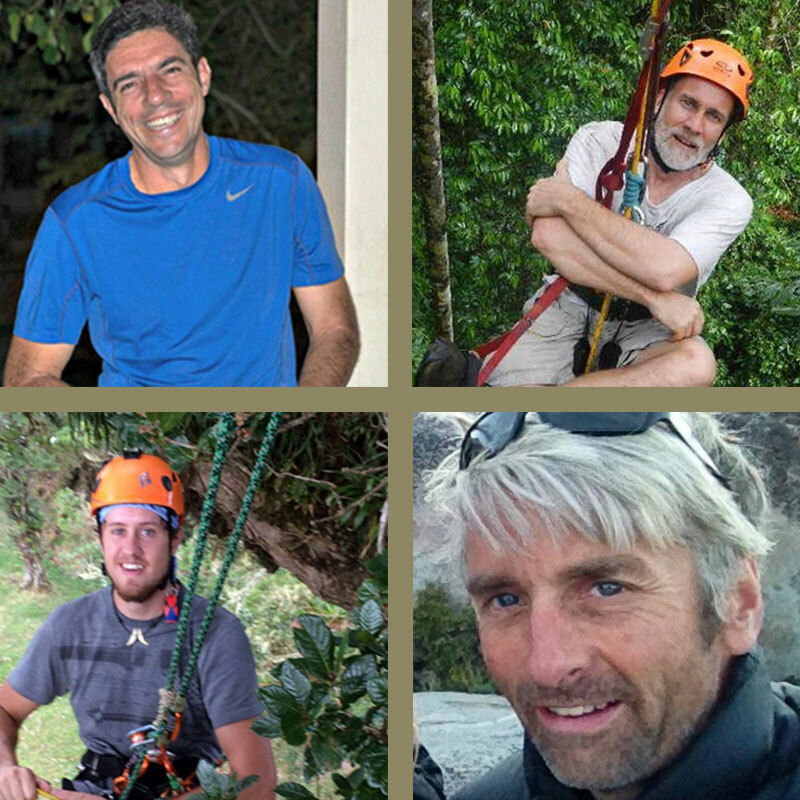 The Rendezvous will be led by an experienced team of tree climbers and ecology specialists. 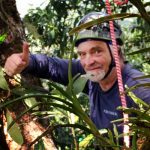 Their knowledge and attention to your safety and enjoyment will help make your Costa Rica trip an extraordinary experience.